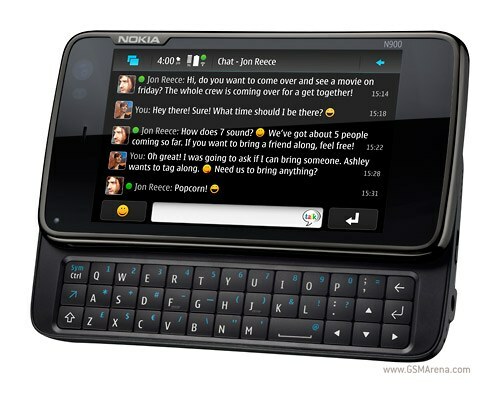 The most waited device by techies, Linux based Nokia N900 is finally coming to India. Device will be available at Nokia stores starting 9th June. Though the device came out around 8-9 months ago Nokia N900 sports ARM Cortex-A8 600MHz processor, 1gb of RAM (256MB + 750 MB Virtual), 3G, Wifi, 5 MP Camera with Carl Zeus lens, 3.5” resistive touch screen, 32gb of internal memory & external memory expandable upto 16gb with micro SD card. This is having Linux based OS. Maemo is open source & has a great community support & hence there are tons of applications built for N900. N900 bundles full fledged mozilla based web browser with flash 9.4 & AJAX support. So, you no longer have to visit mobile version of websites, N900 is capable of loading the full web site. User can also install Firefox on the device which enables tabbed browsing. I can say N900 is a true internet device with tight integration of social network contacts with your phonebook. I liked the concept of having unified contacts & conversations. But priced at Rs.30639. which is little disappointment.